Gilwood Lodge is a friendly, high-quality nursing home delivering kind and considerate care in the popular seaside resort of Blackpool. 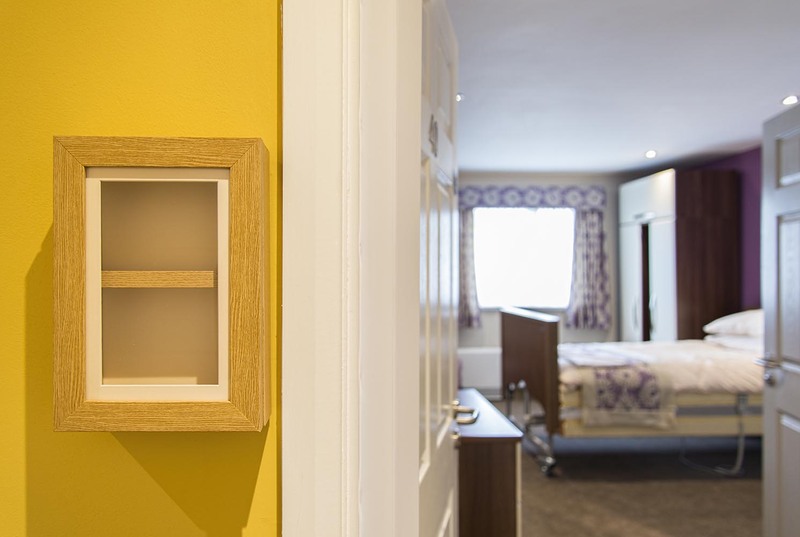 Rooms at Gilwood Lodge provide a bright and comfortable space which our residents are encouraged to personalise with pictures, ornaments and trinkets to make it feel more like home. Pamper bathrooms – complete with a hi-tech, easy-access bath – provide residents with a calming bathing experience. 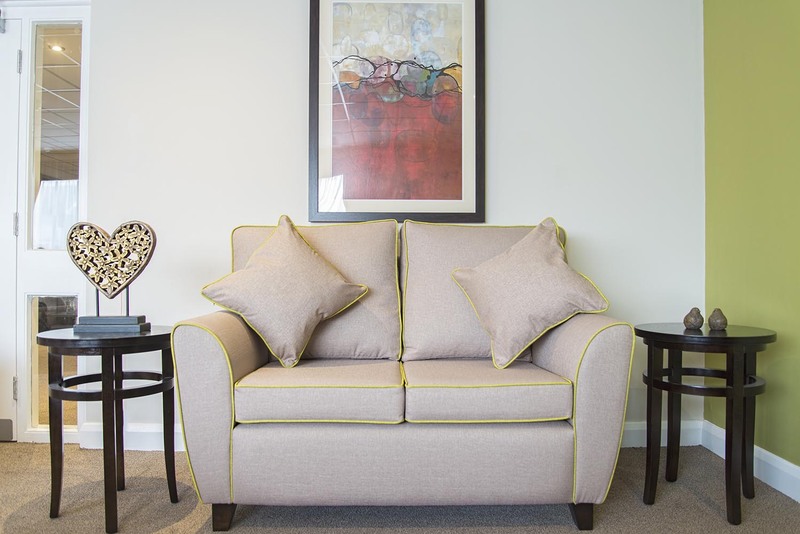 These features of the home are complemented by comfortable furnishings and fresh, contemporary décor throughout. 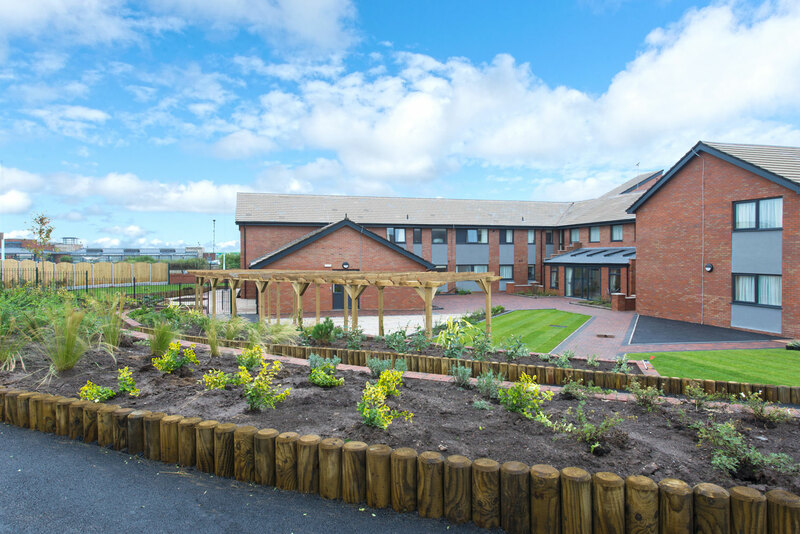 A pleasant garden area provides a space for residents to enjoy Blackpool’s sea air. At Gilwood Lodge we’re committed to providing the level of care we’d expect for ourselves and our loved ones. 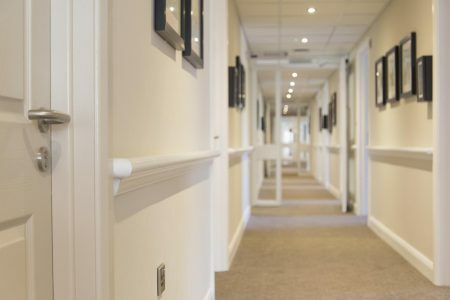 Our team provides quality nursing care and individualised care packages for people living with a dementia or a related condition, and to those with palliative and end-of-life care needs. 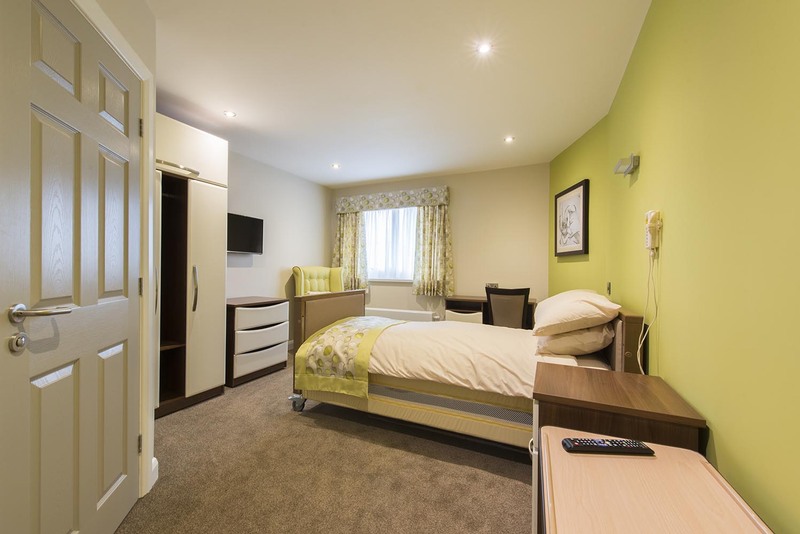 Gilwood Lodge provides nursing care for individuals living with dementia. 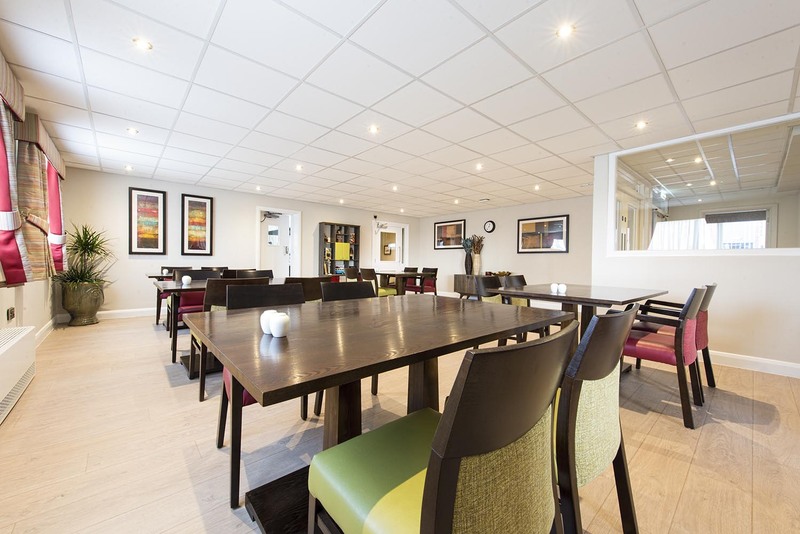 Gilwood Lodge enjoys a great location in the South Shore area of Blackpool, close to the local amenities and attractions for which the resort is renowned. 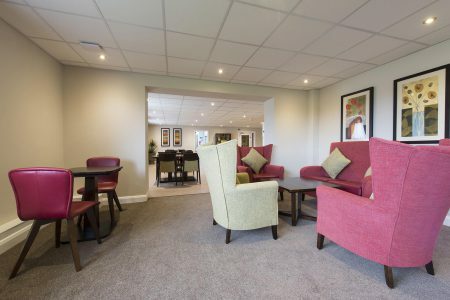 Our home is just a short 200 metre stroll from the resort’s famous golden sands and promenade, with the South Pier, Blackpool Pleasure Beach and the Golden Mile also close by. We have excellent transport links, with bus and tram stops nearby. Three train stations – Squires Gate, Blackpool Pleasure Beach and Blackpool South – are all within a kilometre of Gilwood. The love, care and concern for her well-being was second to none. The whole place has a wonderful feeling and looks so beautiful. Her room was extremely beautiful as were others. All the staff were fantastic. They all knew her very well and were so kind. When she became very ill I was informed and when it was obvious that she was coming to the end of her life I was informed again. I live 32 miles away and came over straight away. The staff were very kind to me and they had made sure that this lady was looked after to the end. She loved Hymn music and they had put a CD of hymns on for her and had put her "Holding Cross" in her hand. I was very impressed. We were cared for too whilst there. When she passed away we were ministered too and were given something to eat. An amazing place with such dedicated staff. Thank you. She was treated with dignity at all times. My Mum has been a resident at Gilwood Lodge since Dec 15. I visited the home in advance of my Mum moving in and was impressed by the model of care described. Since Mum has been there, I've seen this first hand. My Mum is very happy and settled there which is a big relief. The surroundings are lovely and I know it's the type of home my Mum would have chosen for herself. Great home, great staff, great atmosphere. Mom settled from day one, always alert and best move we ever did. Family are always made welcome. Always events going on which my mom involved in all, not like my mom but she loves it. Thanks to all. Keep up the good work. It is amazing how quickly mum has settled in. The staff have been extremely kind and welcoming to both her and the rest of the family and the home is great. 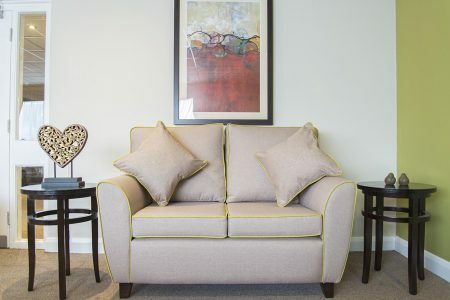 Her room is bright, clean, tidy, very homely and the home itself caters superbly for visits from the family, with a lovely conservatory and large garden which she will love. Everyone has a caring but a professional attitude to the residents and the staff have made every effort to understand mum's needs and I am particularly impressed by the way they have spent time asking about her character and social likes and dislikes as well as looking after her medical well-being, which is fantastic. Thank you from all the family. This is the third care home I have visited. 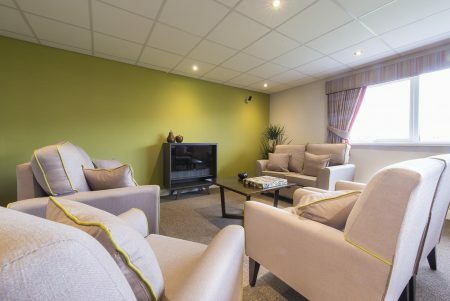 Gilwood Lodge is refurbished so is obviously a joy to others but the residents are all cared for, the staff treat them as anyone else, with courtesy, understanding and care. Patience is a priority in my opinion and this is displayed constantly. There has only been one occasion that I have heard a member of staff be 'snappy'. They do a wonderful job and I have total admiration for Gilwood Lodge. Gilwood Lodge Nursing Home offers flexible visiting hours to suit the individual needs of residents and families.